Using Hi-tech machinery Sonbolah Rice has been sorted, refined and washed so that it is immediately ready to be cooked. 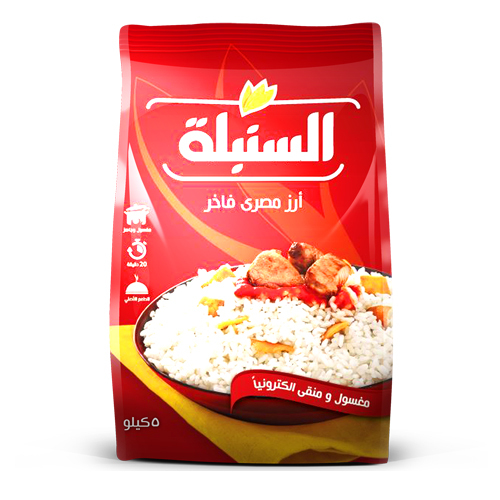 It is of the highest grade Egyptian white rice, grade (1) 3% broken. 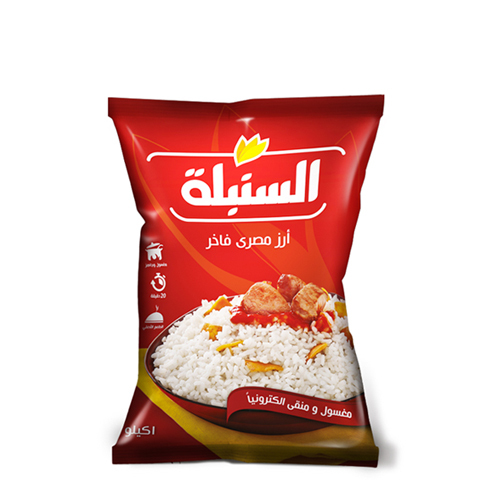 To fully preserve the product, it is packed in a newly developed 3-layer package with an aluminum layer.